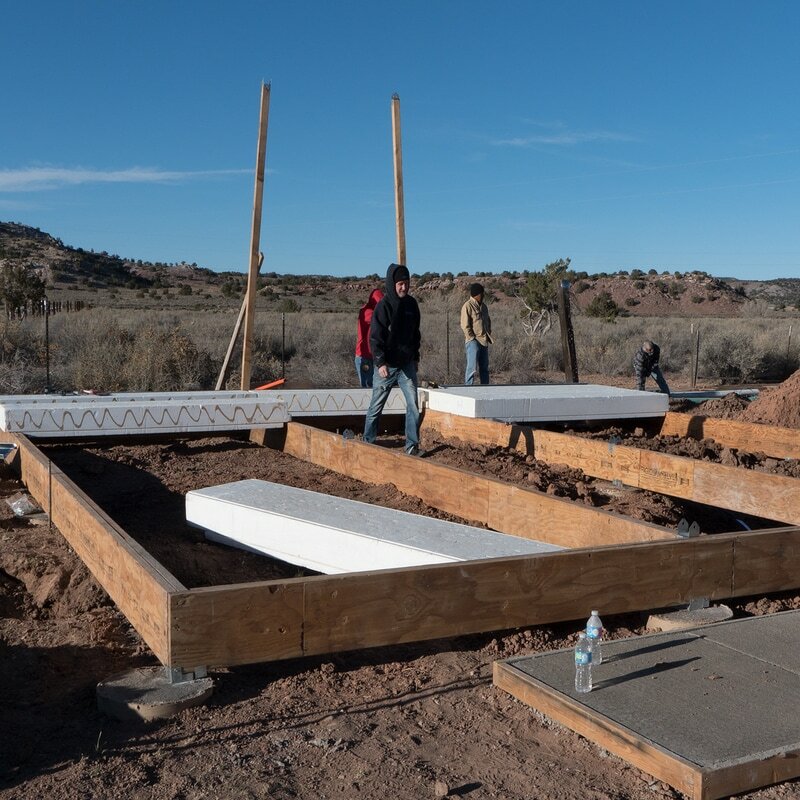 12/2016 - Gallup, NM: GroEco and Laki Technology Teams Join Forces to Build a Home for a Deserving Family in the Navajo Nation. 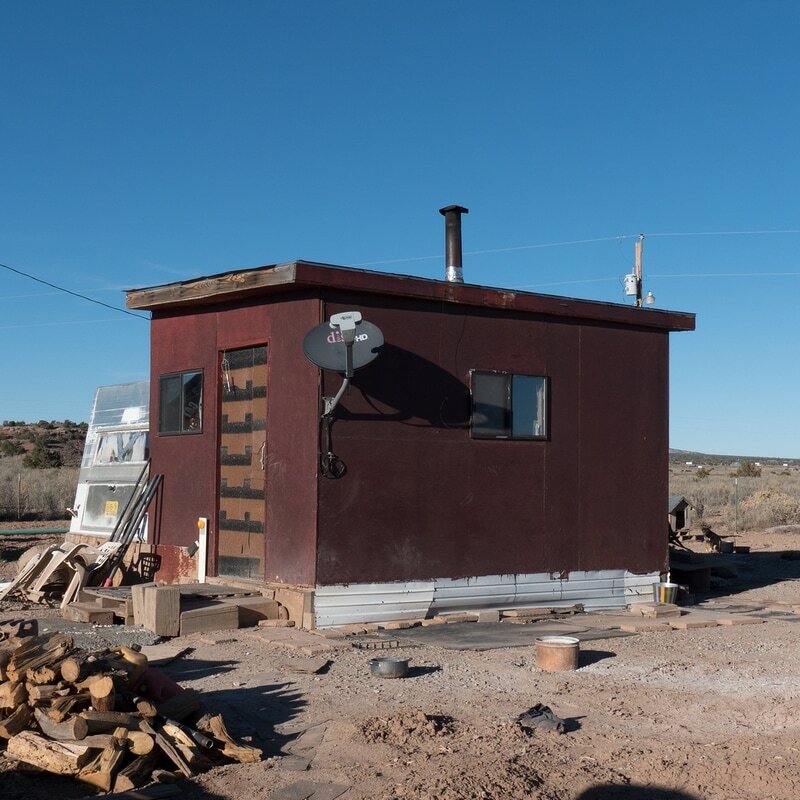 A mother and her son have spent years living in a 10X10 shed with a small reclaimed RV for a bedroom. Heated only by a wood stove, they had to walk over 50 yards to use an outside bathroom in the bitter cold and the desperate heat. 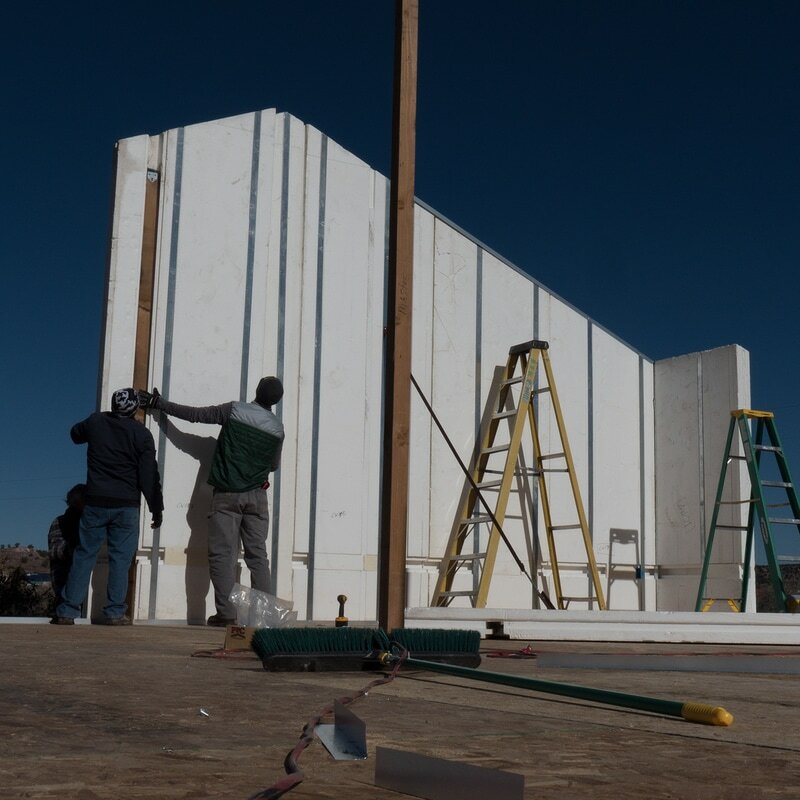 When one of the partners at Laki Technologies heard about their plight, they knew something had to be done. 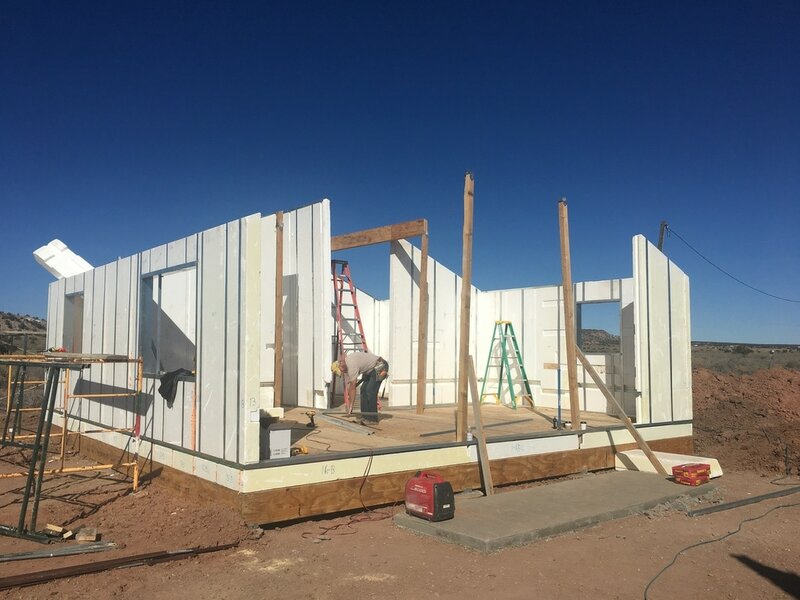 For several cold days in November, over a dozen GroEco and Laki Technology founders, partners, and even some of their family members built a Laki structure on site and transformed this family’s life forever. 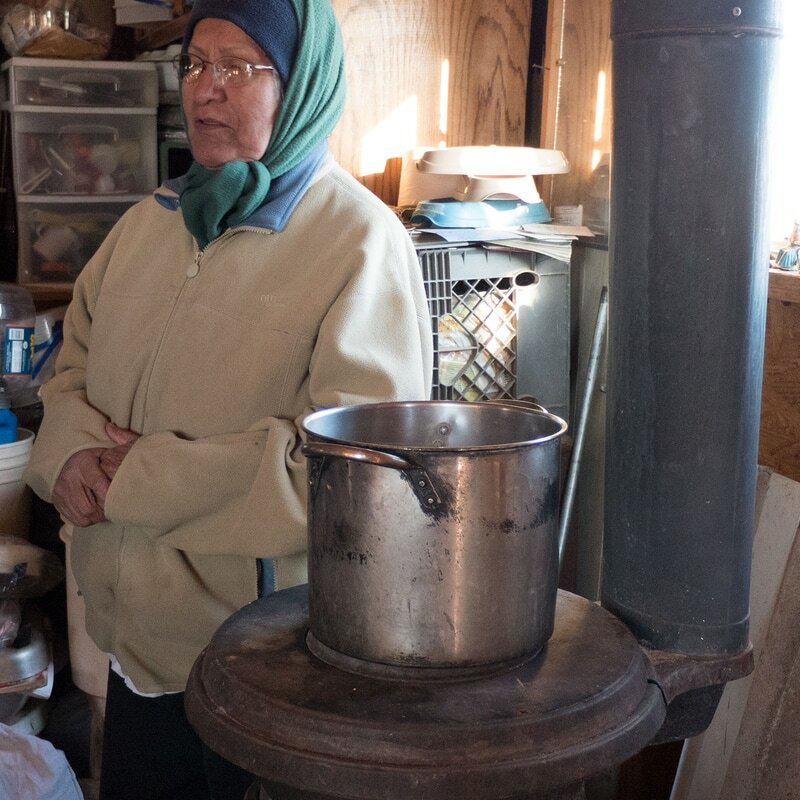 Working 15 hour days in subfreezing temperatures, they were on a mission to make a difference. That's exactly what they did. That kind of dedication is what drives their daily action in business and in life. In addition to the build, they also donated tons of clothing and household goods to the tribe. "It's just the right thing to do," was the mantra said dozens of times before, during, and after the project. And it couldn't have happened without the dedication and support of the entire organization.